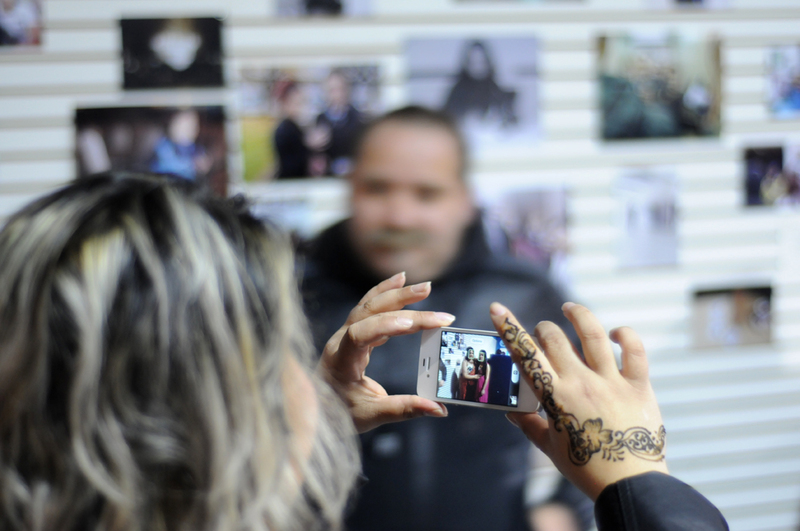 DreamMakers is a 16 month long, UK wide, artist-led participatory project, working with young people aged between13-19 of Roma, English Romany, Irish Traveller and non-Roma backgrounds. The project is supported by the Paul Hamlyn Foundation. The aim of the project is to support young people from marginalised communities, in particular from Gypsy, Roma and Traveller communities, to develop their powers of self-expression, to view their cultural background as valuable within the context of a multicultural society and also to tackle prejudice int he wider community. Participants are given training in media (photography, video, sound, podcasting and internet) with the intention of recording and collecting material on the diverse issues pertaining to themselves and their communities and to explore representation of self, environment, identity, belonging and aspirations. Work in each location culminates in an exhibition of the participants’ works, bringing together families and the communities. A collective exhibition and associated events will take place at 198 Contemporary Arts and Learning, 14 June – 20 July 2013 and will be attended by all the participants. A book collating all the materials will be published at the end of the project.